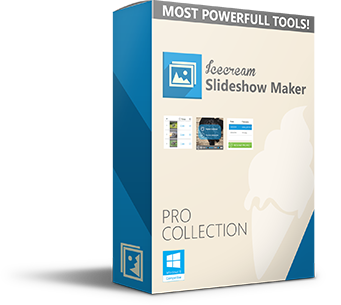 Meet Icecream Slideshow Maker, a software that you can use to create beautiful slideshows from your favorite photos. Breathe life into them by adding fancy transition effects and background audio. You don’t need to be tech savvy to create a multimedia slideshow with music in a few minutes; just add photos, configure slides transitions and durations, add a suitable music file, preview the project and simply press the “Create” button to enjoy the end result! 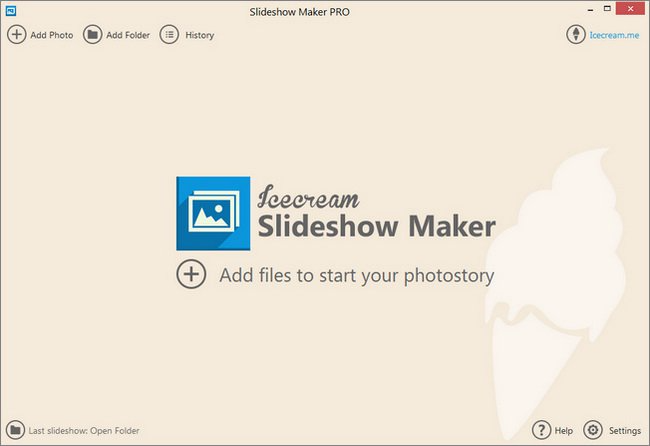 Create HD slideshows with up to 1920×1080 resolution.